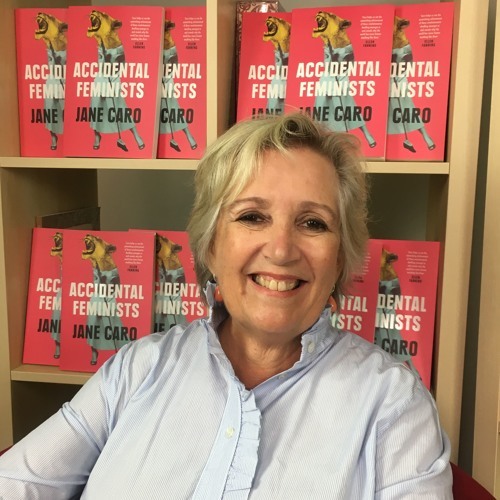 Download Jane Caro: "When I was young, women didn’t support women very much." Buy Jane Caro: "When I was young, women didn’t support women very much." Users who like Jane Caro: "When I was young, women didn’t support women very much." Users who reposted Jane Caro: "When I was young, women didn’t support women very much." Playlists containing Jane Caro: "When I was young, women didn’t support women very much." More tracks like Jane Caro: "When I was young, women didn’t support women very much."